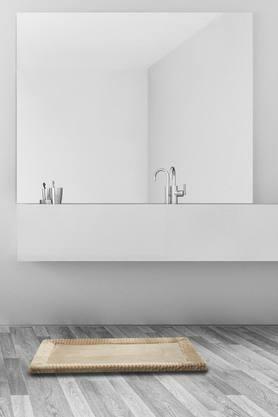 Now you can keep your bathroom cleaner with this beautiful bathroom mat. It is a unique combination of style with utility and hence will be an ideal pick for you. Besides, it is easy to maintain owing to the use of a good quality material. 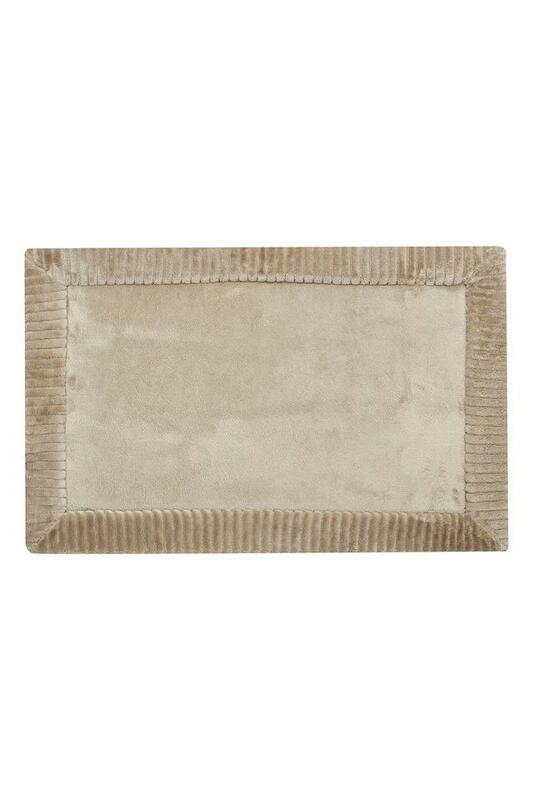 Enhance your collection of bathroom accessories by bringing home this bath mat from, Spread.